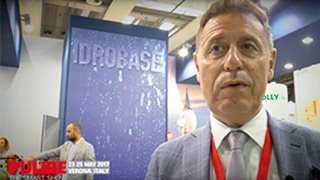 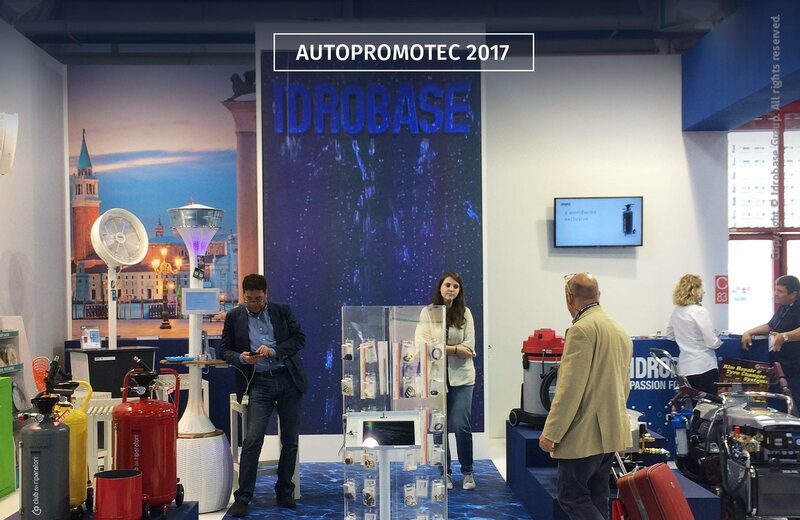 This May, as usual, has been a very intense month for the Idrobase Group with many international fair events. 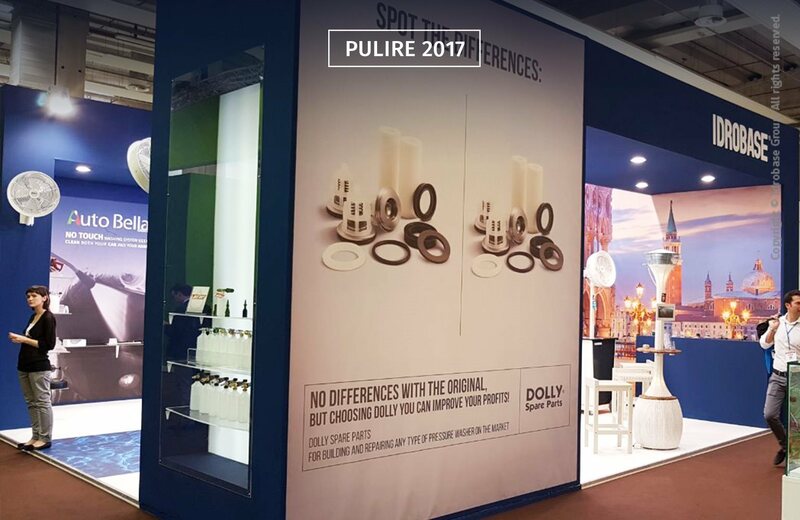 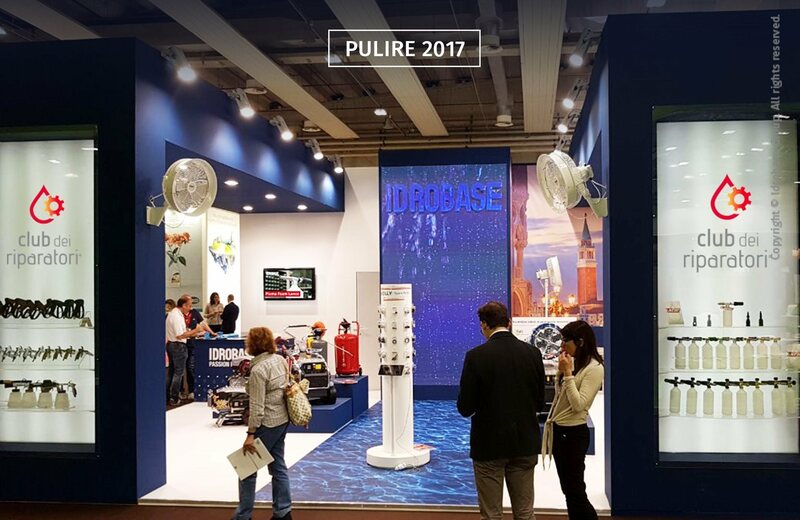 We joined Pulire, in Verona, the most important world international fair for the cleaning market (along with ISSA Interclean). 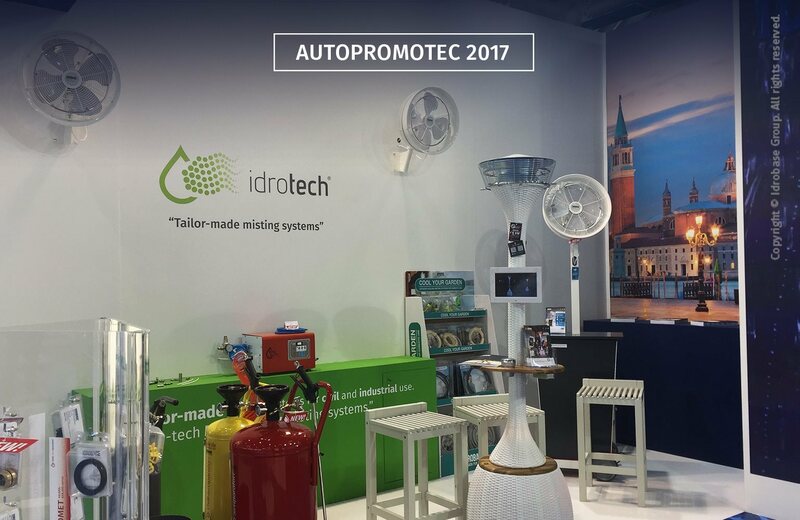 Among the products that hit the mark, getting the interest of several buyers: the Solution to neutralize odors for waste recovery area of bars and restaurants, the RED 40 & RED 60 spray guns by Club dei Riparatori, designed according to the most innovative ergonomic criteria, and the new Dolly Kits - valves, seals and other spare parts to build and repair any hydrowashing pump, available at an average 25% lower price if compared with the original parts. 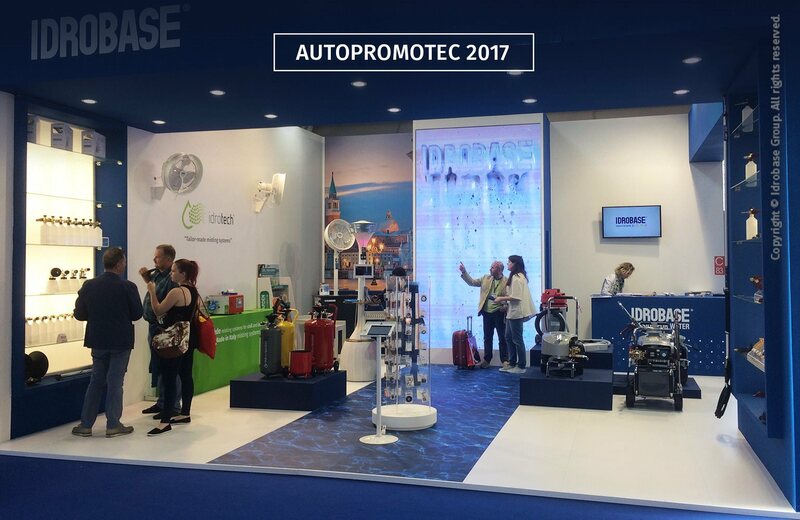 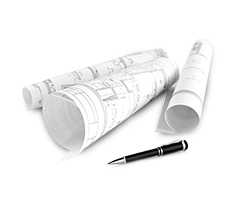 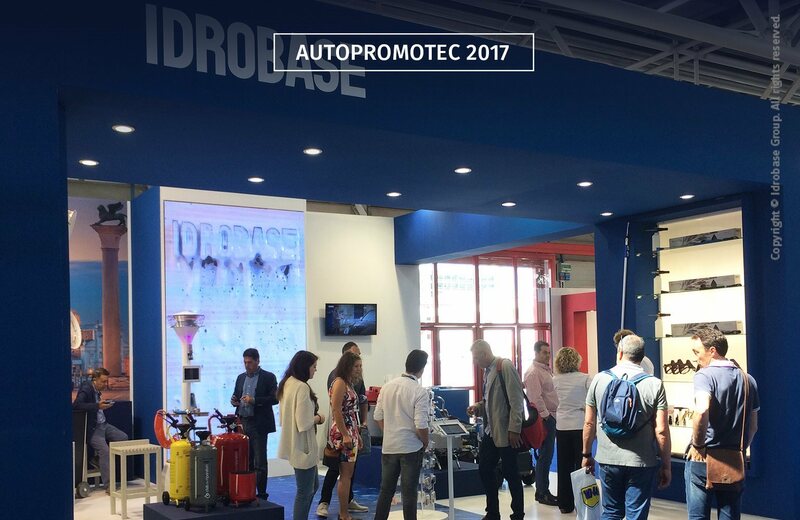 Our attending at Autopromotec, in Bologna, the leading international trade fair for the automotive industry, is now a standing appointment for years. 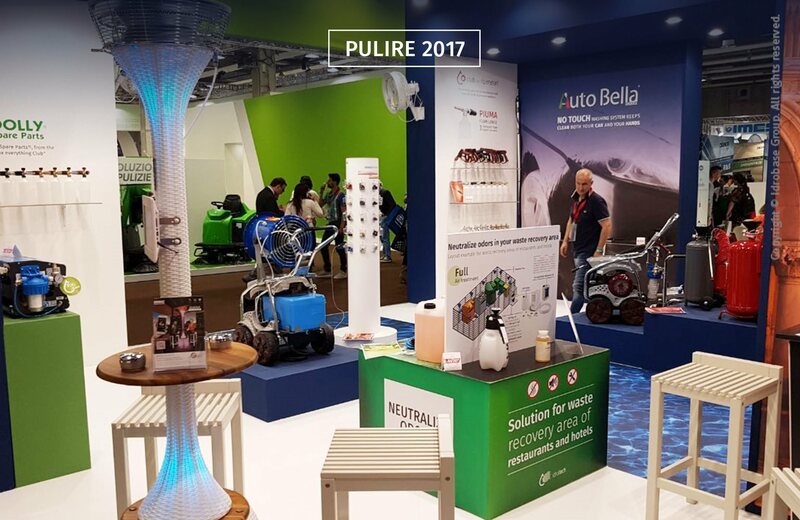 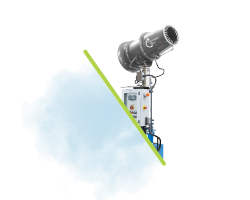 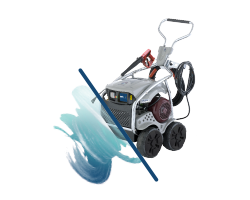 We presented special versions of Stella, Idro and Transformer high pressure washers equipped with Interpump pump, and Piuma, the new patented foam lance. 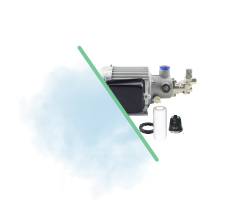 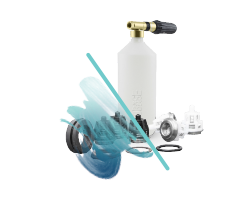 Piuma is equipped with an innovative flow rate regulator with 3 different levels, so you can save and use less detergent than with the classic foam lance model. 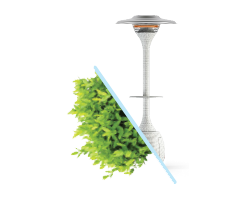 This solution has also the aluminum version, which is three times lighter than the classic brass model. 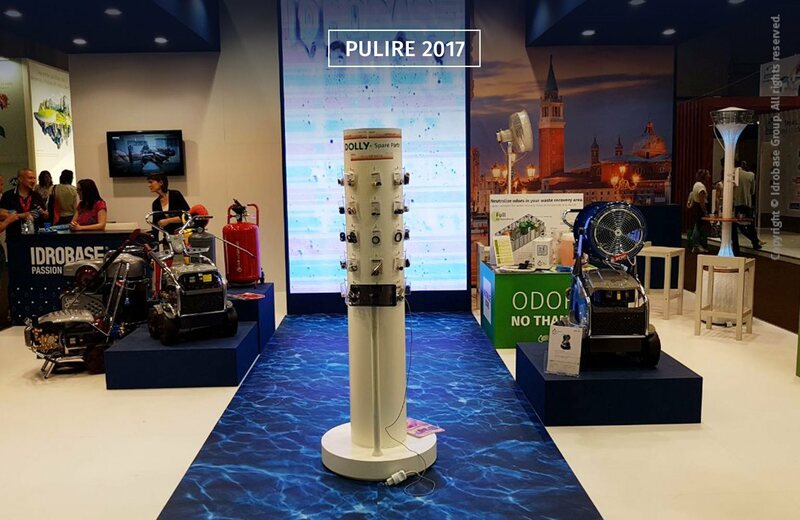 Our visitors at Bologna will also have the chance to discover a selection of Dolly Kits for car wash pump. 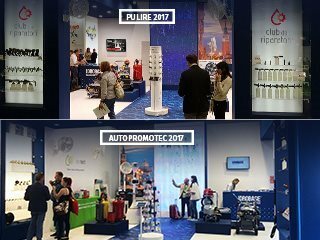 During these two appointments, we registered more than 500 contacts from 50 countries worldwide, with rising numbers compared to previous edition of two years ago.